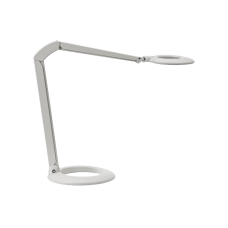 Workspace lighting is a much greater ergonomic concern than most people imagine. 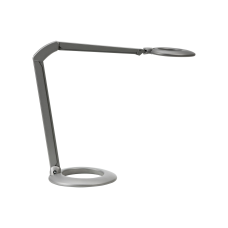 Our working environment, work performance and well-being are much effected by it. 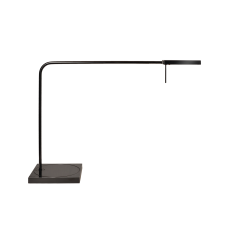 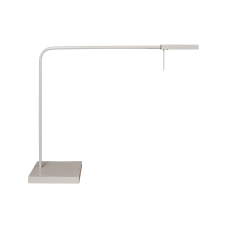 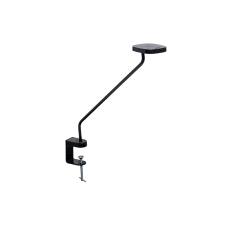 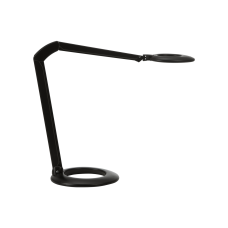 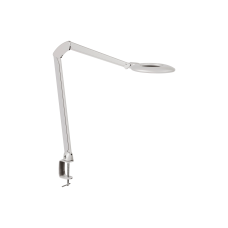 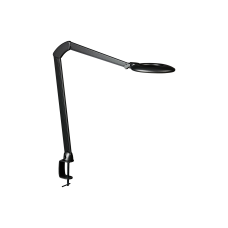 The personal task light is one of the most important factors for achieving a good working environment.